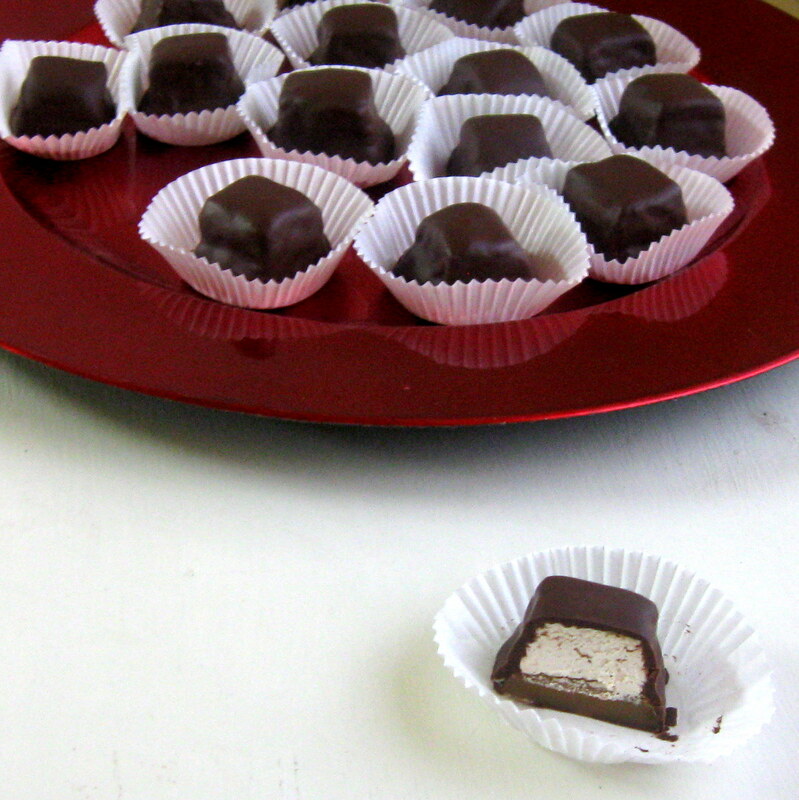 I probably should have named this blog after something chocolate since I love it so much, or maybe caramel something. I love caramel. These candies are so good I immediately told my husband when he came home from work that he had to take them to work, so I wouldn't eat them all. Because I would...all 55 of them. This is absolutely the best caramel I have ever made in my entire life, and the nougat is amazing. Do you hear me? Ah-mazing. It's a little softer than I anticipated but that's ones of the reasons I love it so much. Peanut butter is arguably a favorite ingredient in this house. My husband is known to put it on lots of different foods, some that I'm not a fan of. 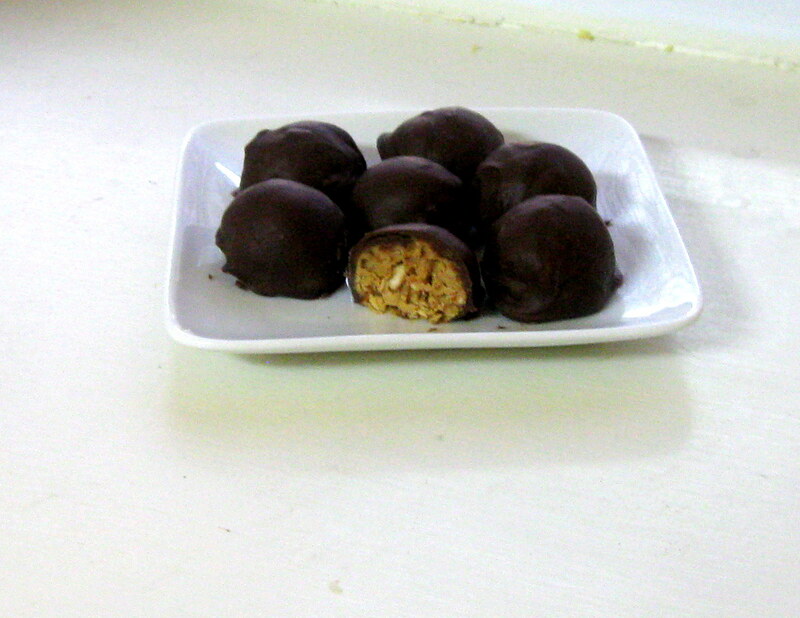 These little truffles are pretty quick to make and are filled with peanut butter (obviously) and crushed pretzels. You could cover them in any chocolate that you want to, but I almost always opt for semi-sweet or dark. Growing up I loved milk chocolate but as I got older and started working in chocolate stores I definitely developed a love for dark chocolate. I find Cinnamon Sugar Leaves to be the perfect snackable treat. Good for you? Well...no, but good, very much so, delicious even. Addicting maybe too! I drank some hot apple cider and snacked on these little leaves consuming more than I would like to admit. 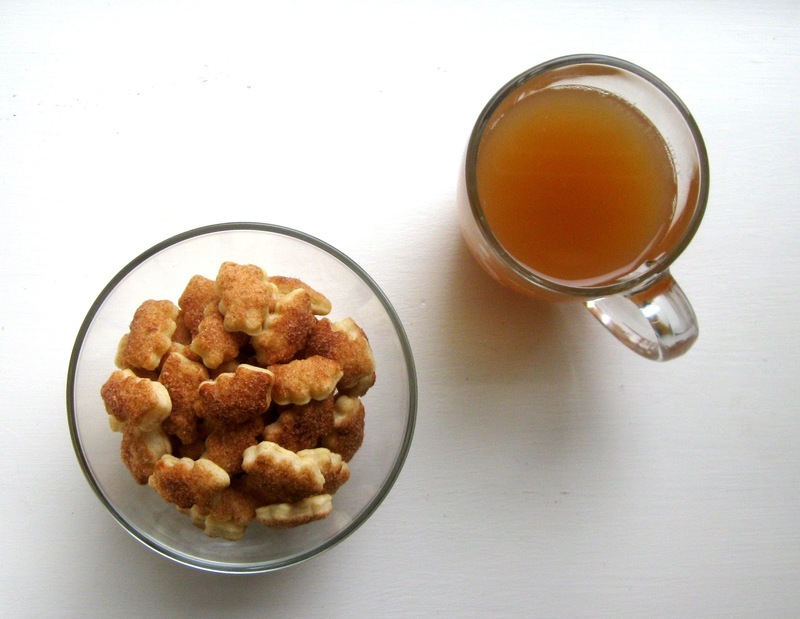 They are adorable as a fall treat and may even be perfect for Thanksgiving for people to munch on while drinking cider, hot tea, cocoa, or coffee. Of course, you could also make other shapes, maybe you fancy tiny turkeys or simple circles. Sometimes I just want a quick and easy dinner that is not spaghetti and these are prefect for those nights. The prep time doesn't take to long and they taste warm and delicious on a chilly evening. To make the prep even quicker pre-made wonton wrappers are used for the outsides. The filling combinations are endless of course and you may find it fun to try all different dips too! 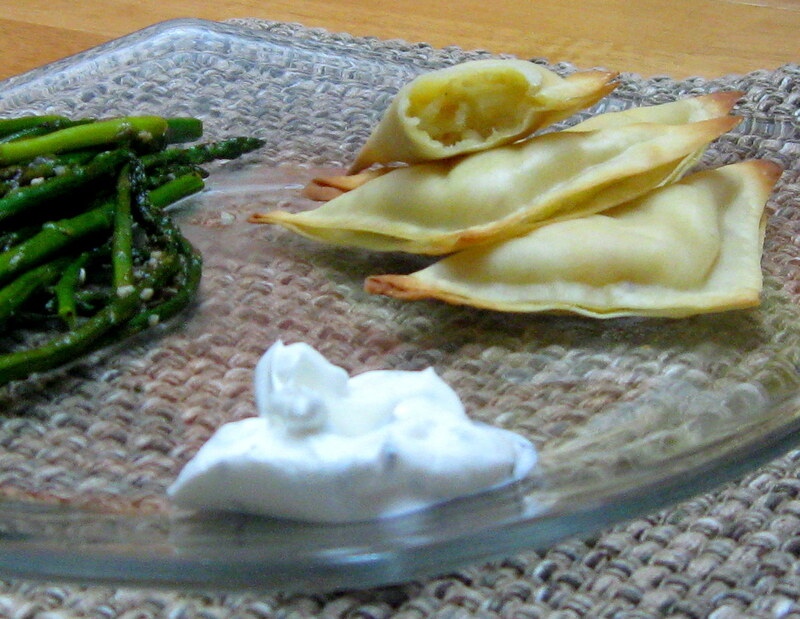 The idea of these is that they are supposed to be similar to pierogis, alright, I can go with that :). So it seems I've just missed pear season but these cute little chips are still pretty great. 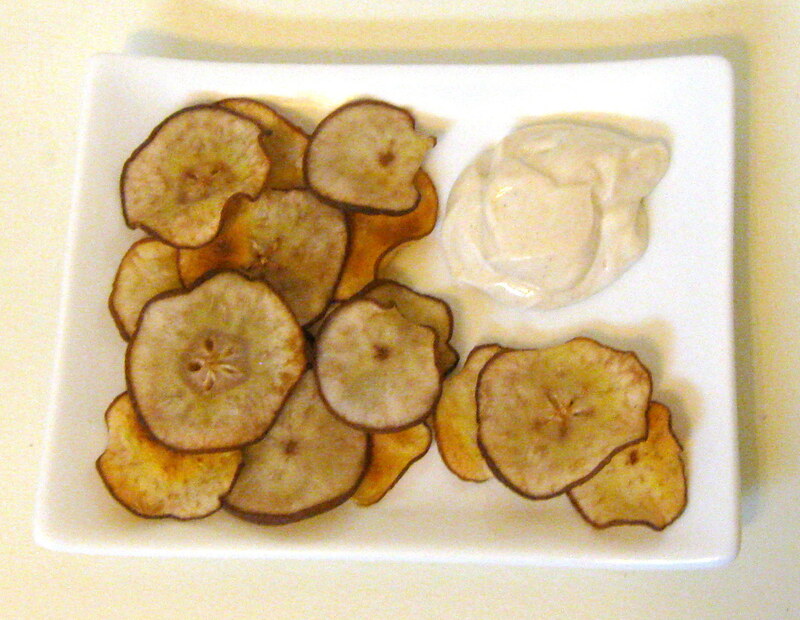 I've decided to serve them with a lovely yogurt-caramel dip to complement the sweetness of the pears. It would be fun also to bake up several different types of pears then at lease the skin of the pear would be different colors on the platter. 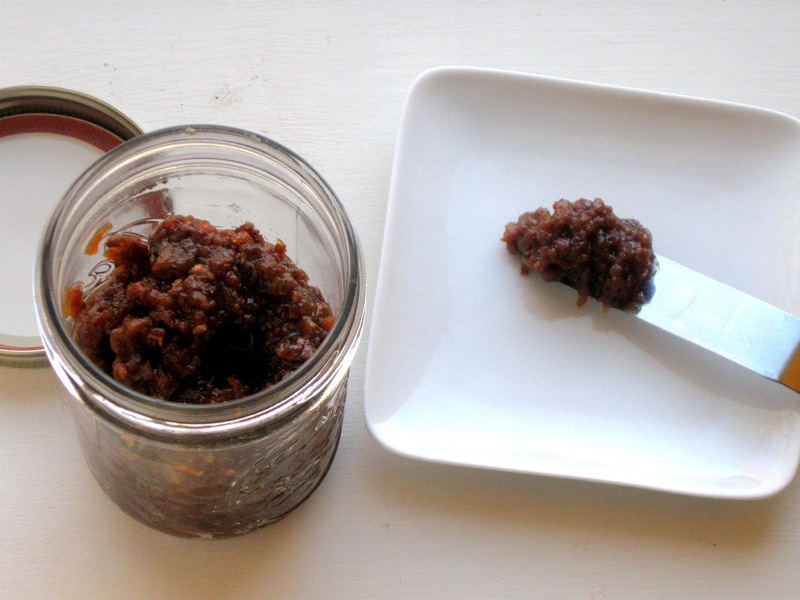 This is a great little snack or a healthy dessert. 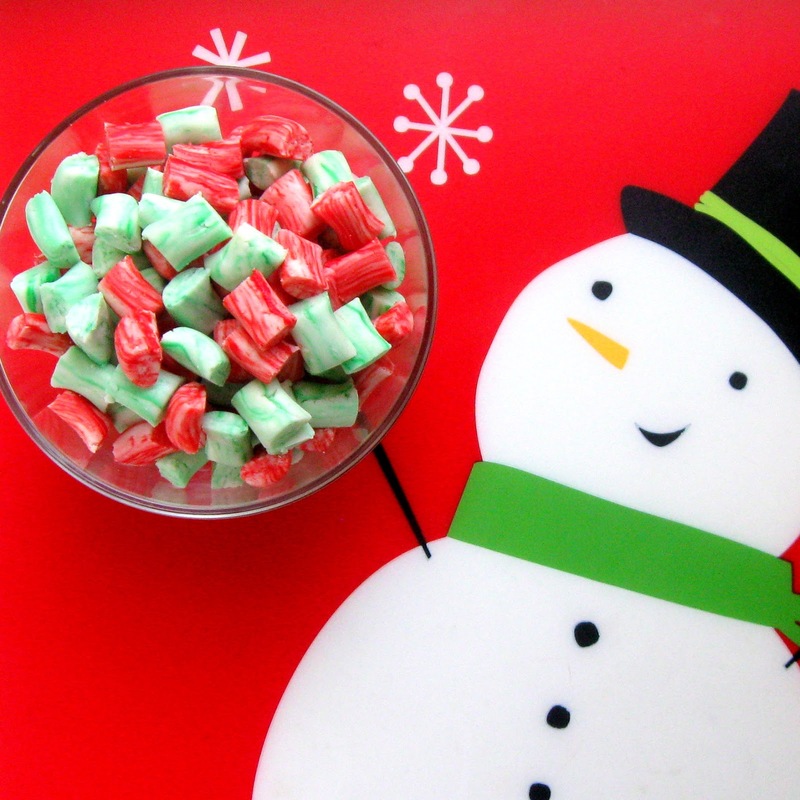 Homemade Holiday Buttermints & the 7th week of the blog hop! I remember having buttermints and loving them, especially at restaurants for some reason. 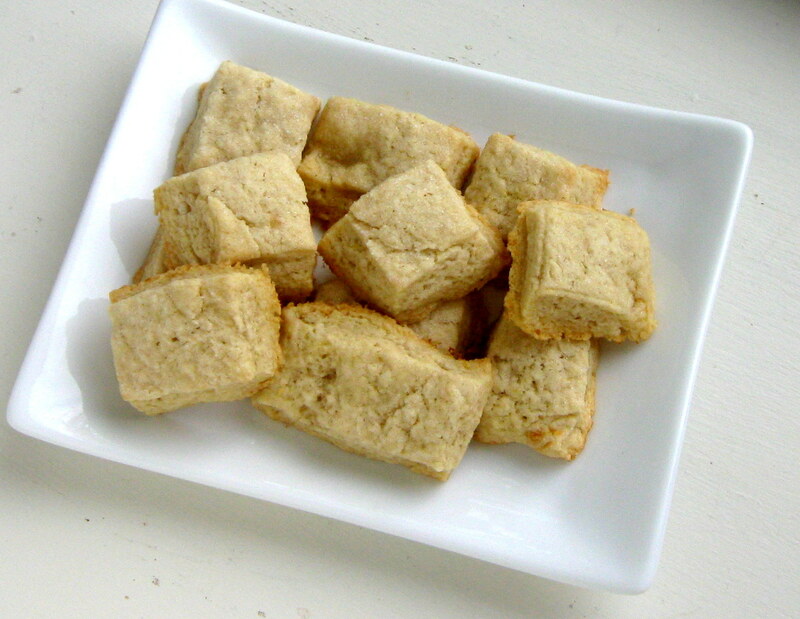 I don't remember ever having them at home but you should because they're quick and easy to make! I made two different batches, one cinnamon and one peppermint. Obviously you can tell which is which in the picture, yes? They make a lovely holiday treat for after dinner or would be beautiful as part of a gift basket. It has been two weeks since my last post. That makes me so sad! But on the upside we are all moved into our new house and now the fun can start again! 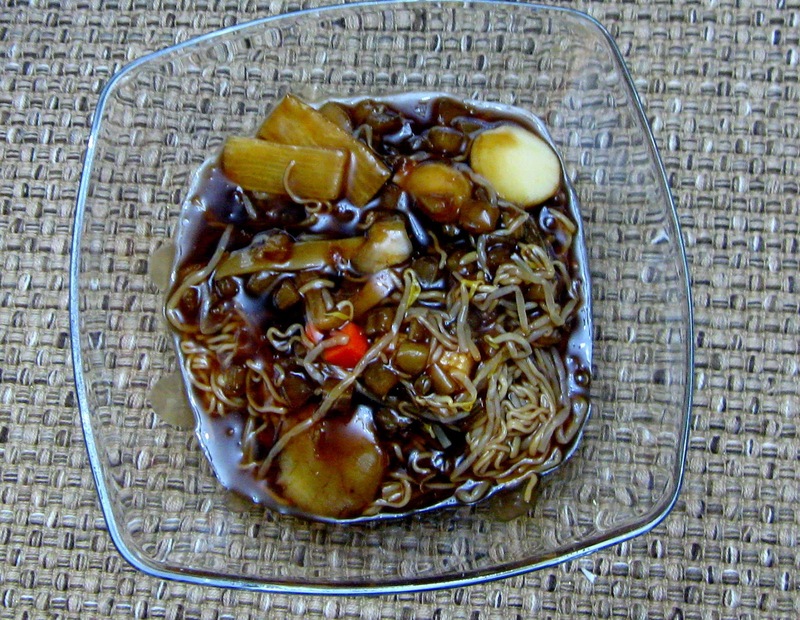 I made this quick and easy noodle dish just for you, and me for dinner, but this is more about you now isn't it? I made this dish with tofu shirataki noodles because they are awesome in dishes like this (as in, not as good in spaghetti). If I were making spaghetti and didn't want to use actual noodles I would try spaghetti squash mixed with lots of veggies and sauce. That's a completely different topic, but that's alright.